This year’s presidential election is filling the airwaves with hate speech, both subtle and overt. While shocking and scary, it is sadly not new. 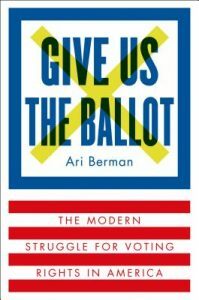 Institutionalized racism, classism, sexism, and xenophobia have permeated elections throughout U.S. history. 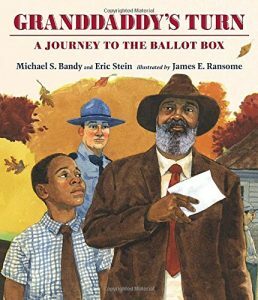 To help provide that historical context, we share below some lessons, articles, and books for the classroom about elections and voting rights. For ongoing and in-depth election news beyond the headlines, we recommend Democracy Now! 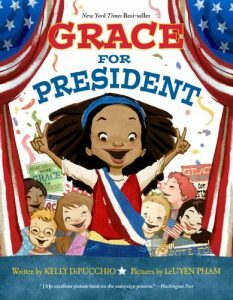 Creating a healthy learning environment is a challenge in this climate of presidential candidate fear-mongering and threats. We recommend reading and discussing the Teaching Tolerance study called the Trump Effect. Our early childhood anti-bias resources can be useful for teachers trying to provide students with a sense of safety and well-being. 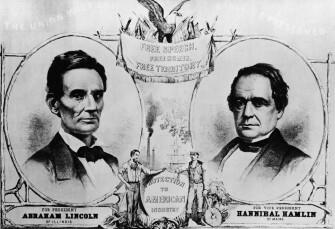 This role play allows students to explore the political debates of the time and the real reasons for the Civil War. Written by Bill Bigelow and available on the Zinn Education Project website. This role play explores one of the most important events in the fight for true democracy in U.S. history. 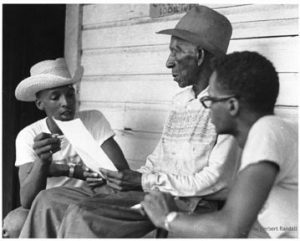 Through this quiz, and the answers that appear after each response, you can challenge assumptions, deepen understanding, and inspire further learning about the voting rights struggle. A survey of more than 2,000 teachers by Teaching Tolerance found that the “Trump Effect” is “having a profoundly negative impact on schoolchildren across the country, producing an alarming level of fear and anxiety among children of color and inflaming racial and ethnic tensions in the classroom.” Teaching Tolerance has posted a collection of resources for countering bias, addressing controversial topics in the classroom, and teaching about the elections here. 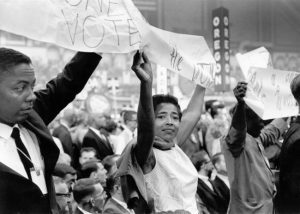 This article explores how the 1965 Voting Rights Act came into being through strategic organizing and activism spearheaded by the African American community. 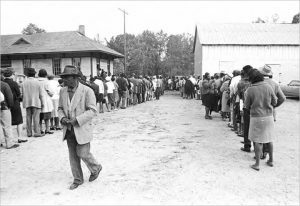 The story of Lowndes County, Alabama offers an excellent case study on the history of the voting rights struggle after the passage of the Voting Rights Act in 1965. 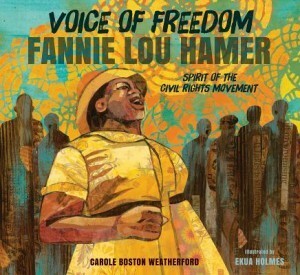 To read more about the history of the fight for voting rights, see our list of books on the Student Nonviolent Coordinating Committee. 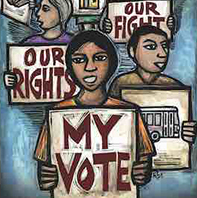 For contemporary voting rights activism, see the Advancement Project. 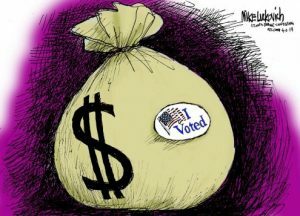 Let us know via email how you are teaching about the elections and other resources you recommend.